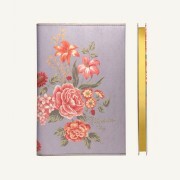 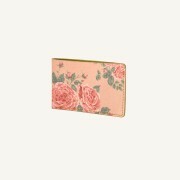 Carry a flower notebook and bring a touch of romance everywhere you go. 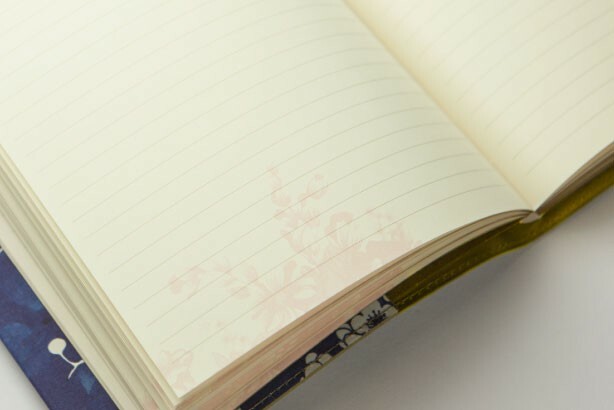 We made it beautiful on the outside so you can make it beautiful within. 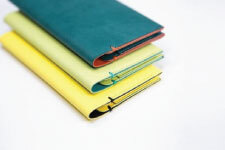 The designs are finished in fabric for brightness and colour accuracy. 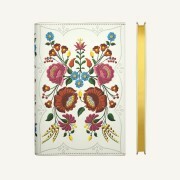 We also added touches of gold trim at great expense to give these products a truly premium look. 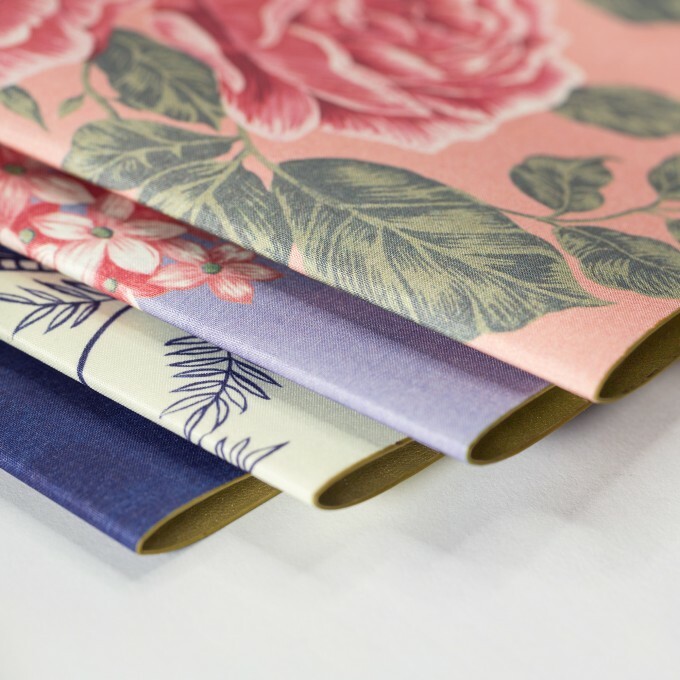 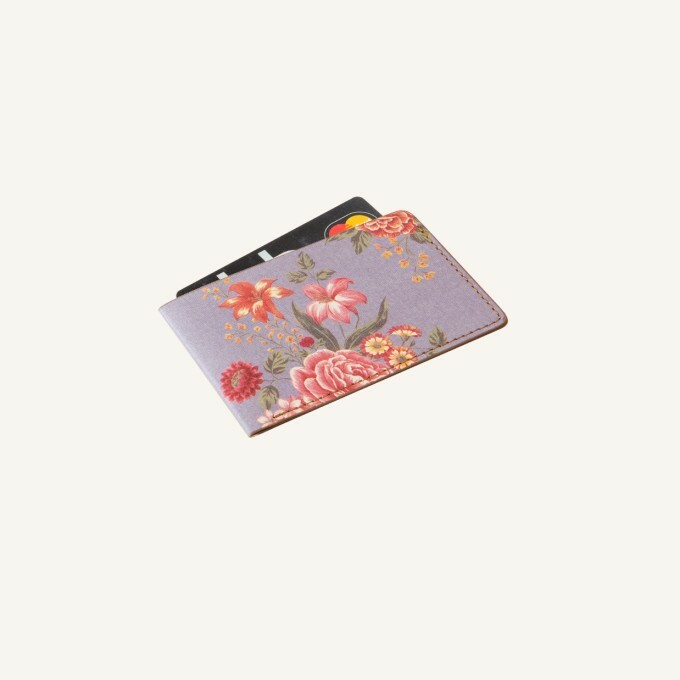 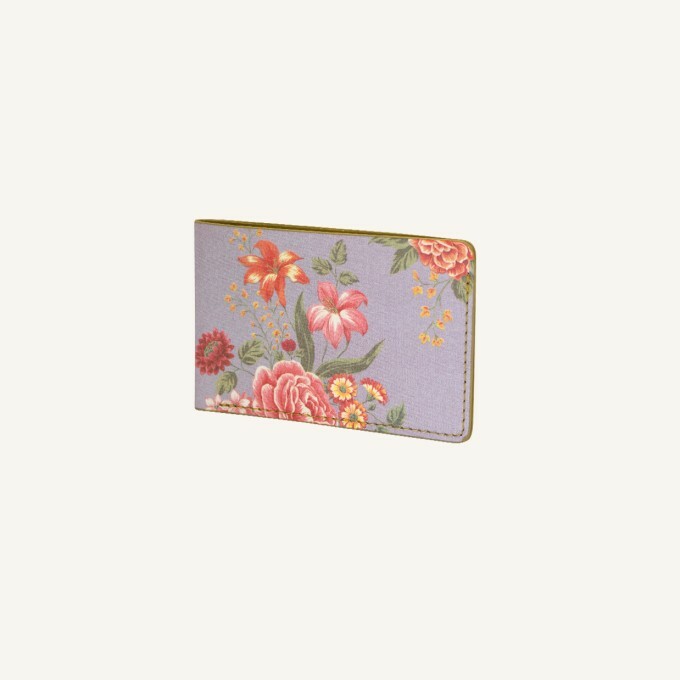 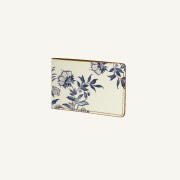 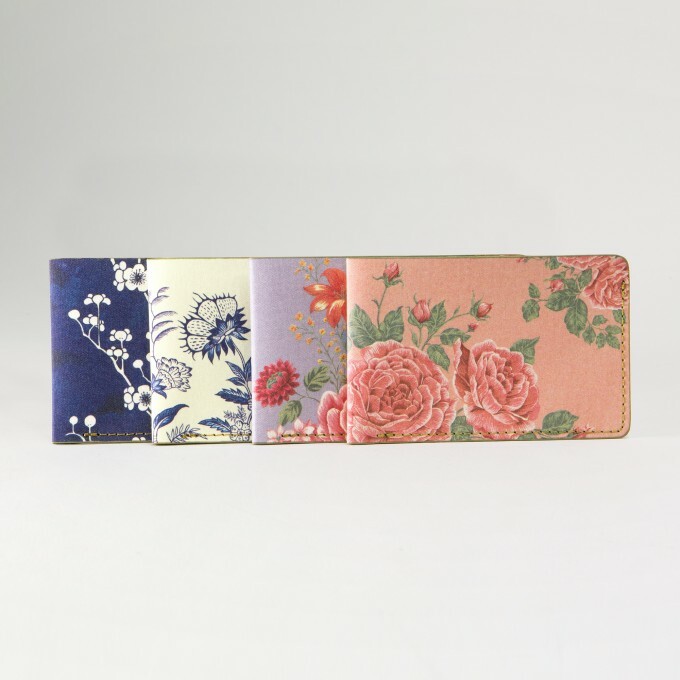 The premium creamy paper on the inside feature subtle floral designs. 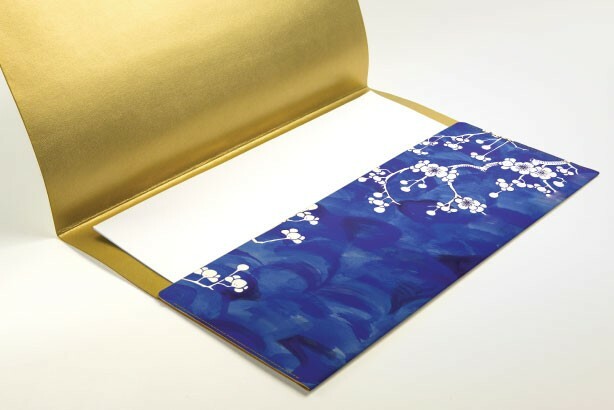 You will enjoy seeing your ideas presented in such a luxury way.